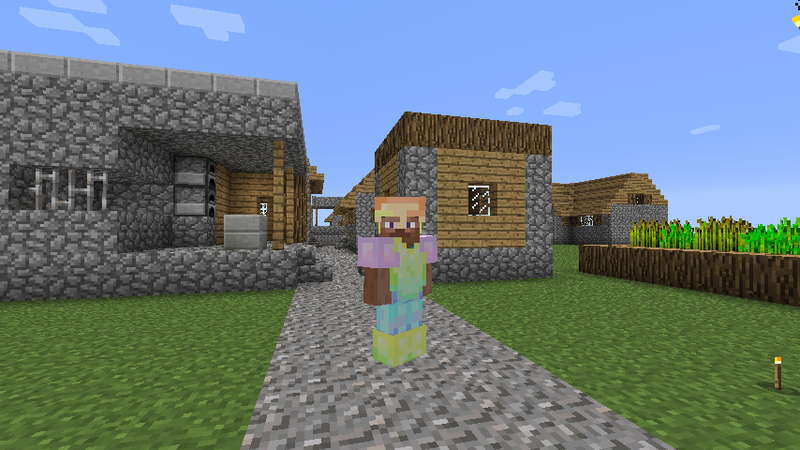 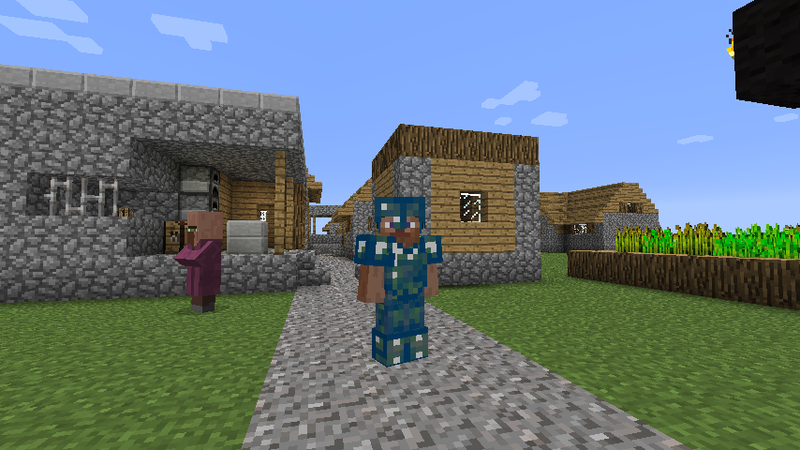 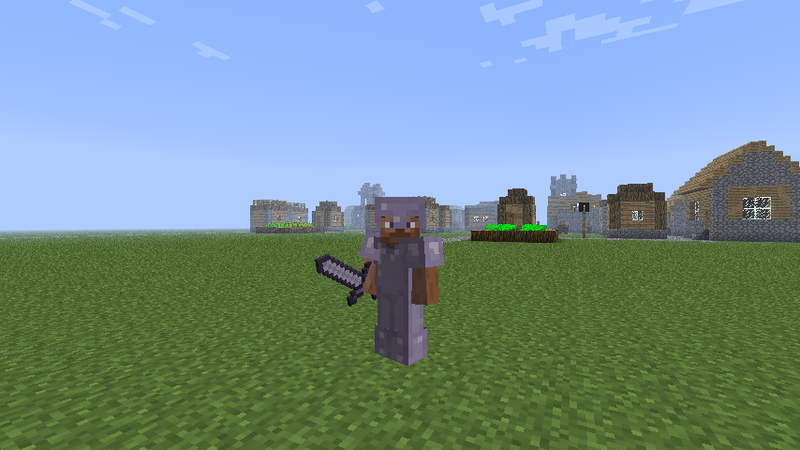 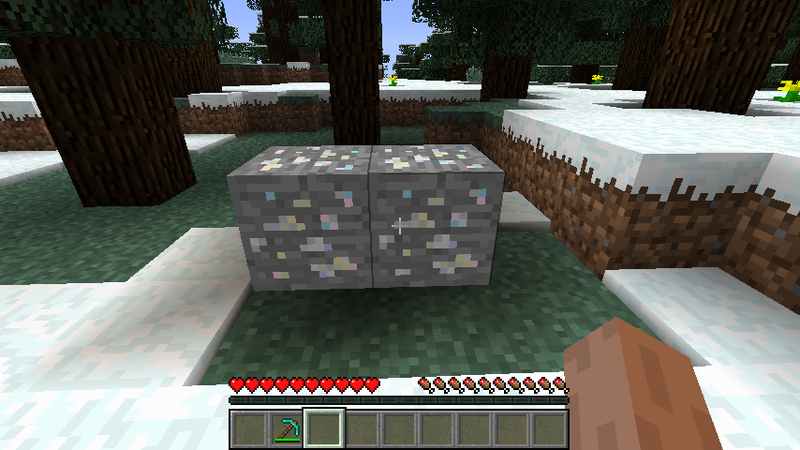 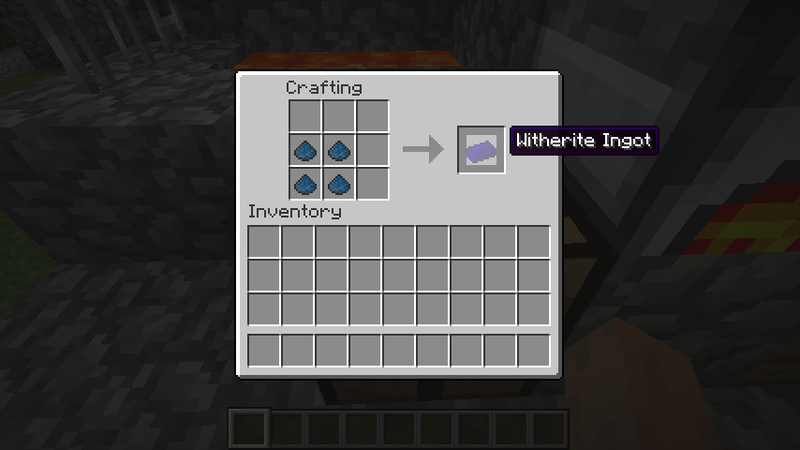 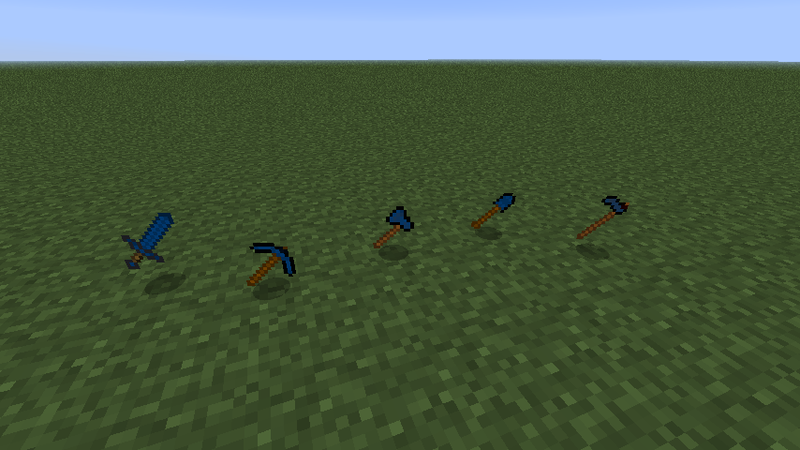 A new screenshot, with Exp ore on the right! 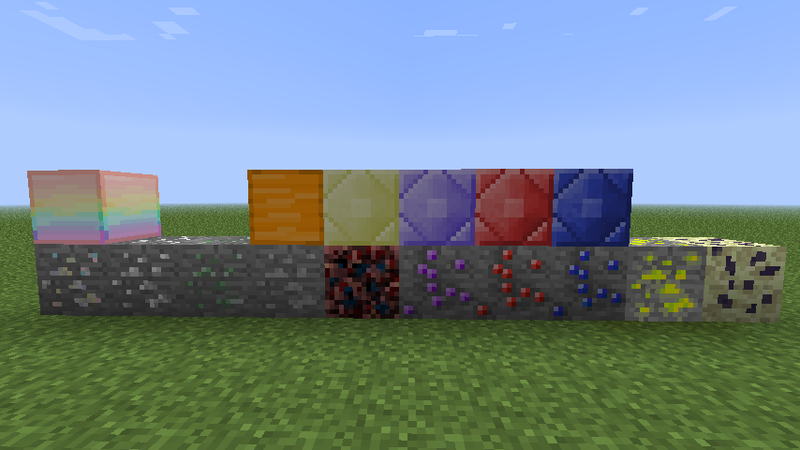 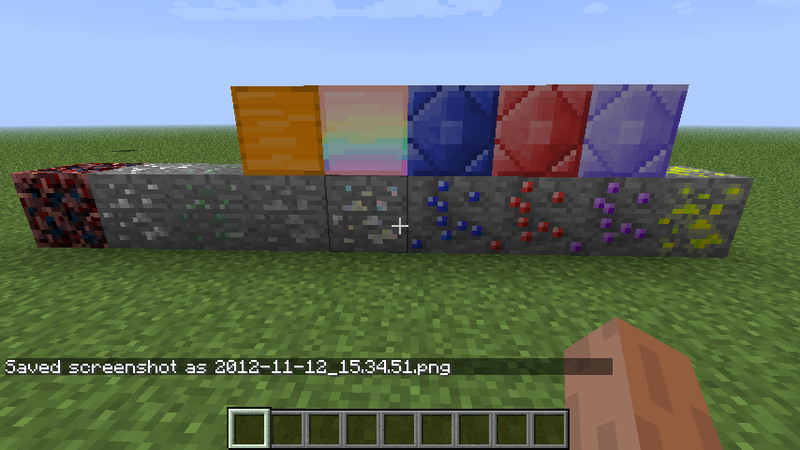 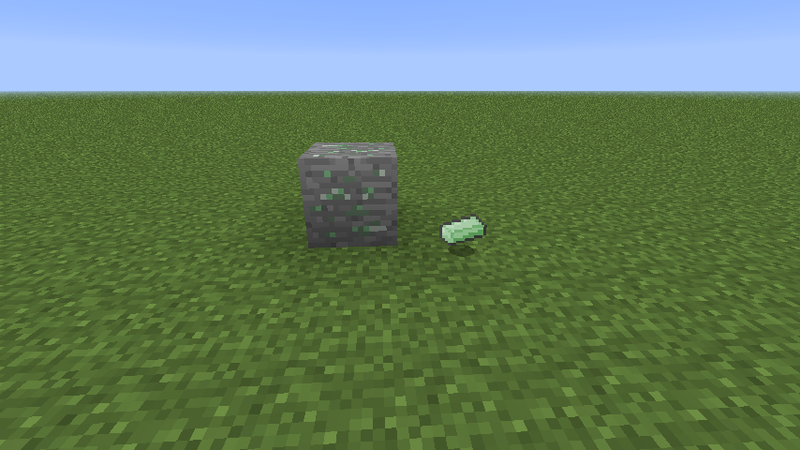 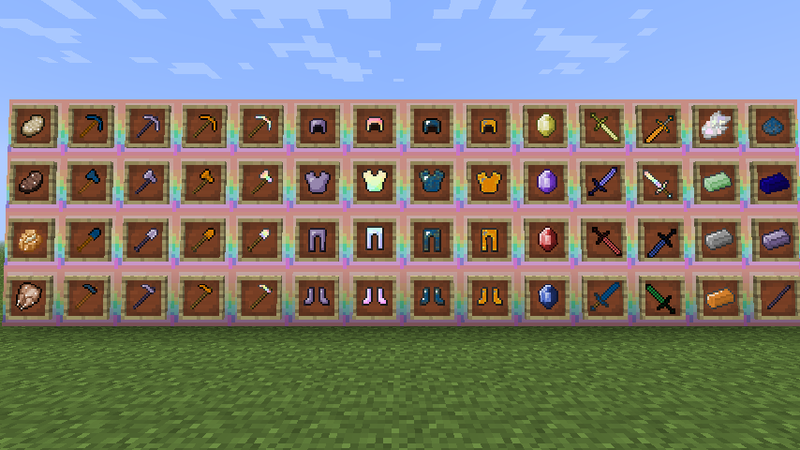 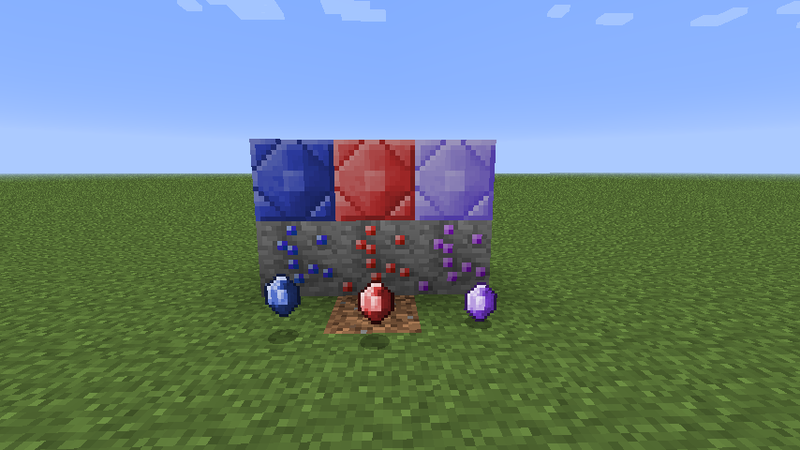 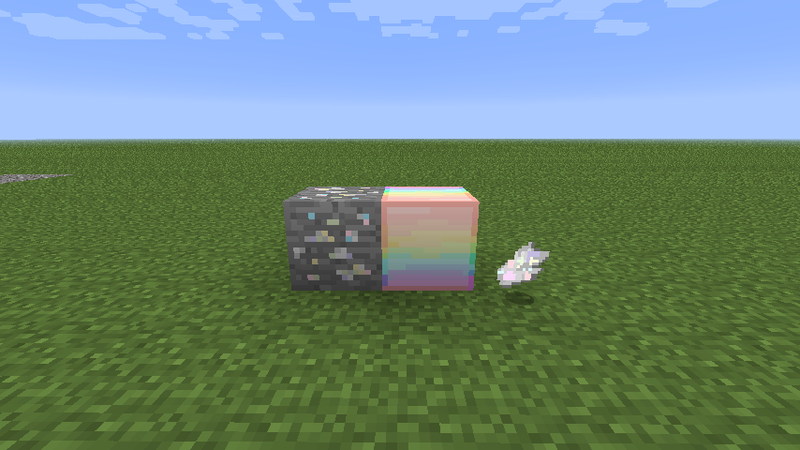 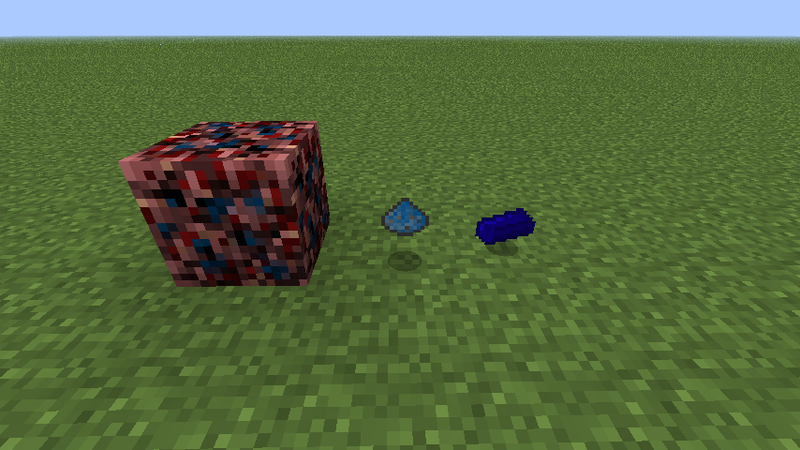 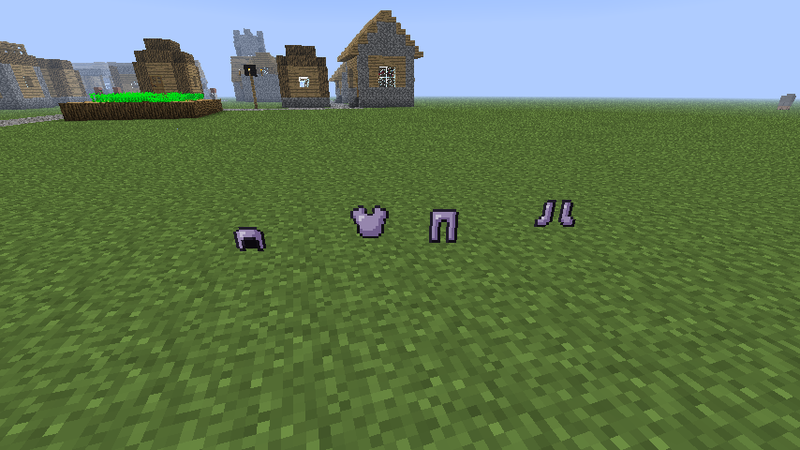 The new gemstone ores, gems, and blocks in V1.4! 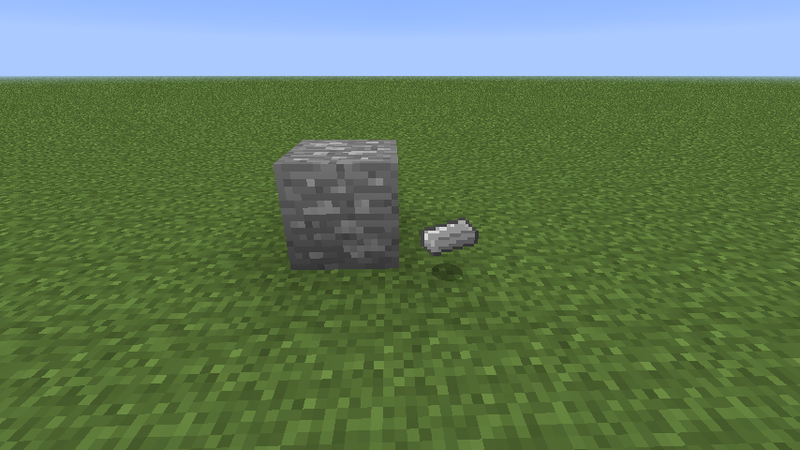 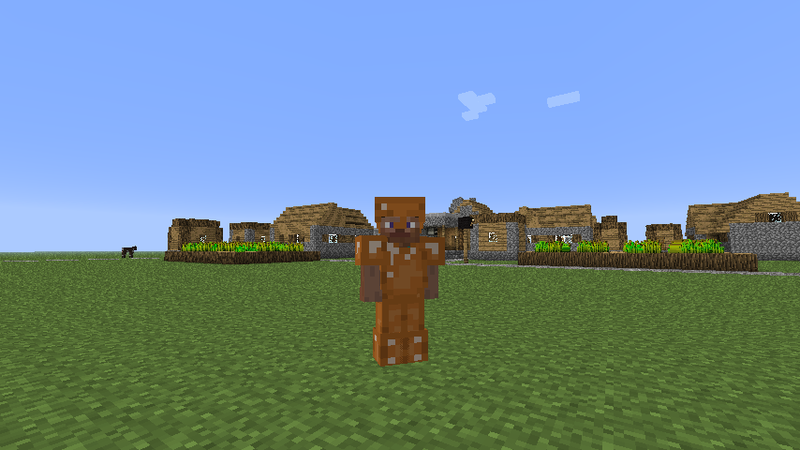 The New Bronze Block! 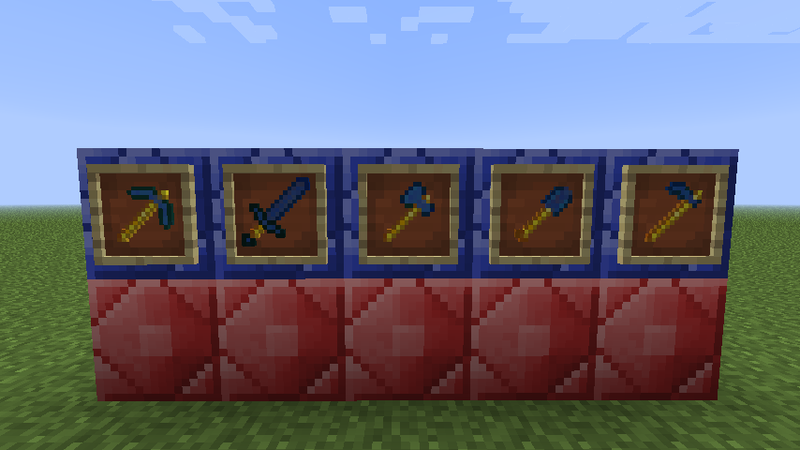 And the Bronze tool set. 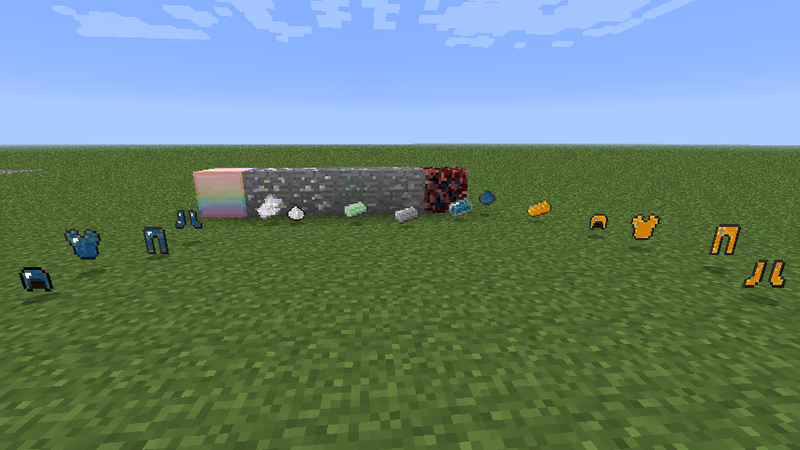 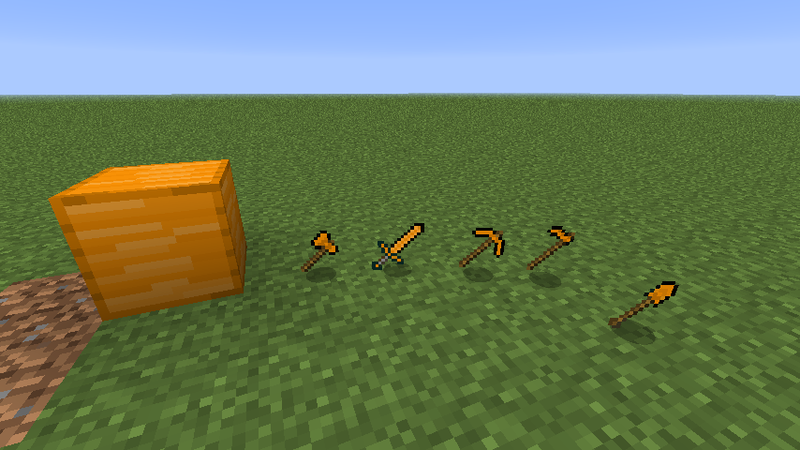 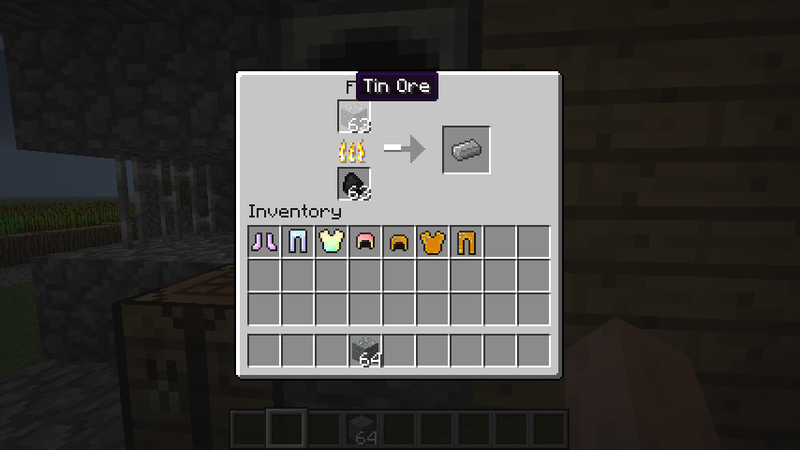 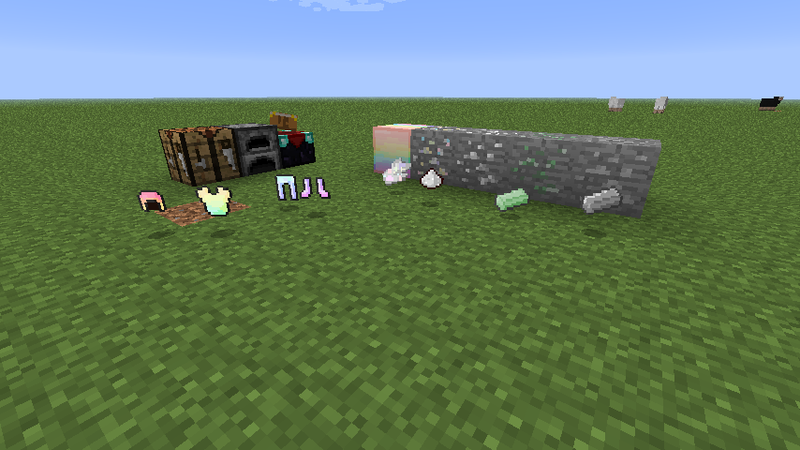 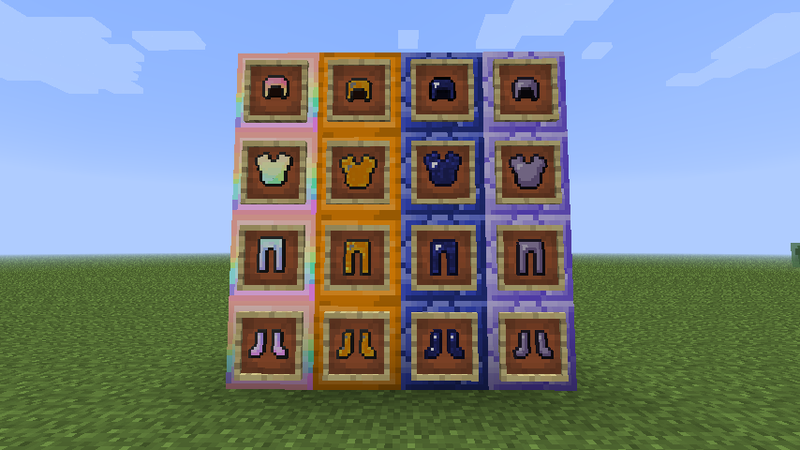 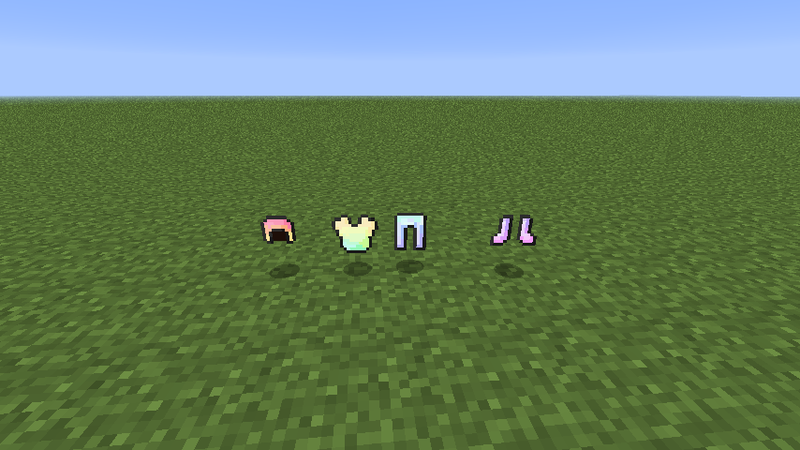 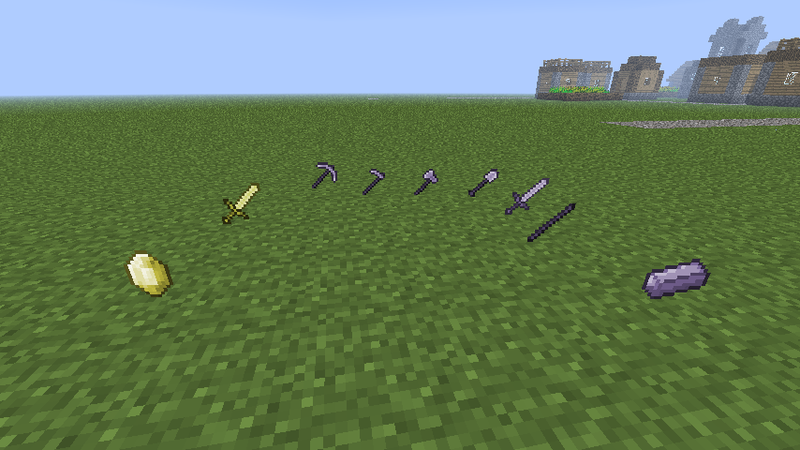 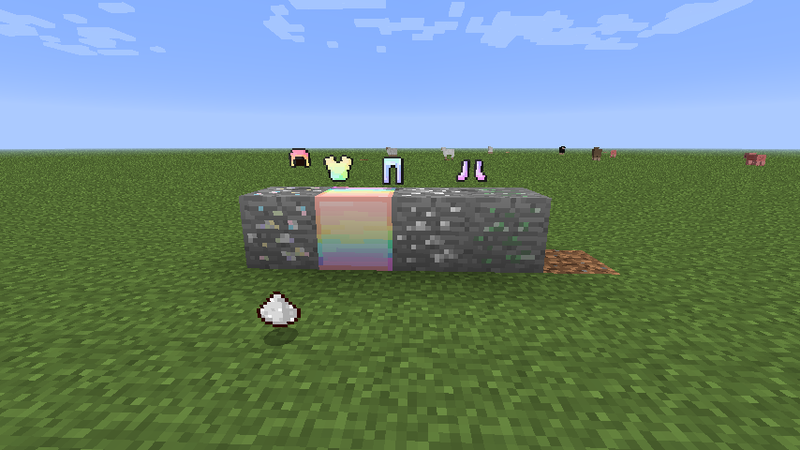 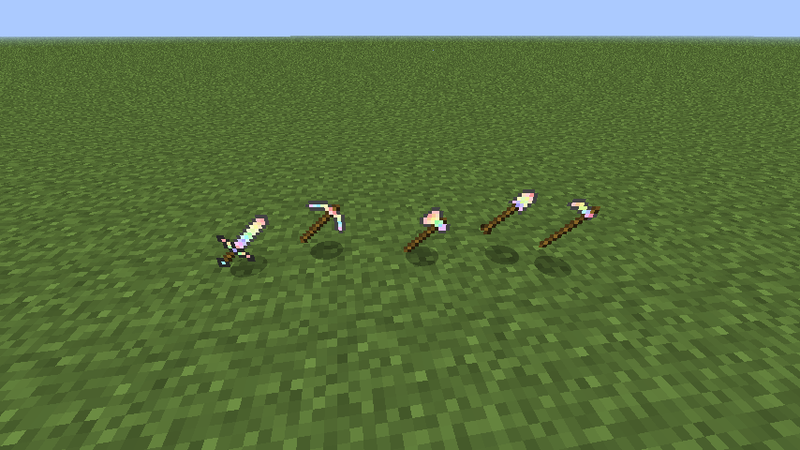 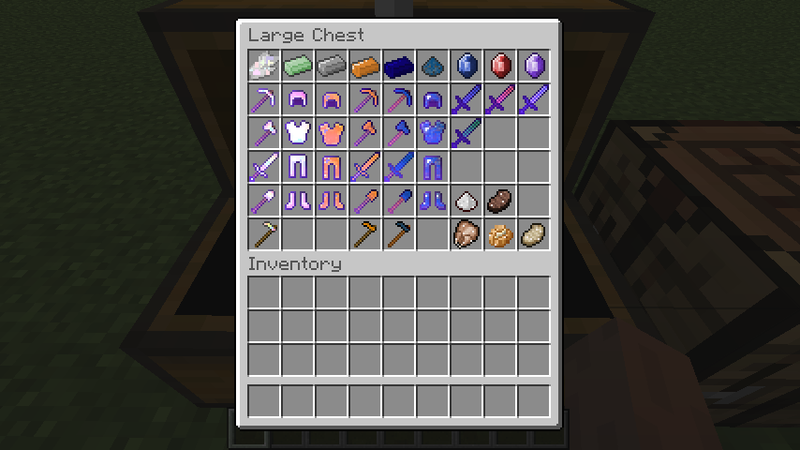 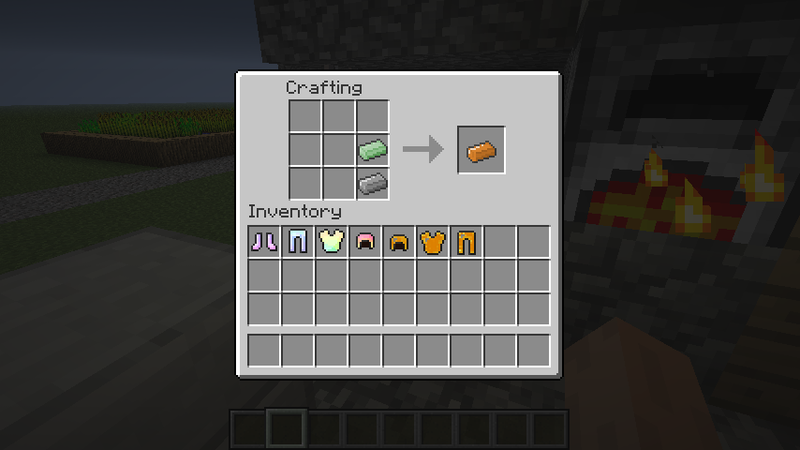 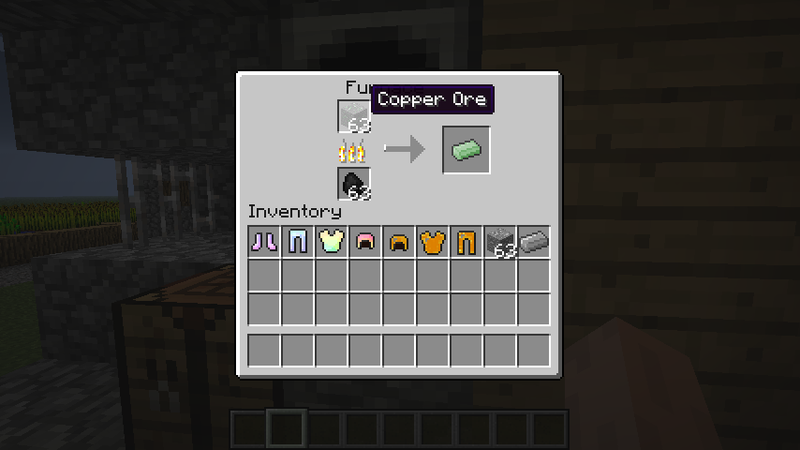 Just showing off the items and ores. 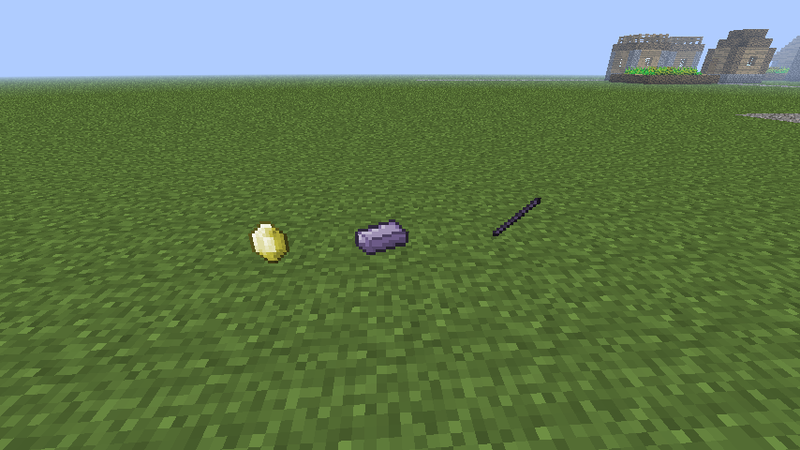 The very first picture of the mod. 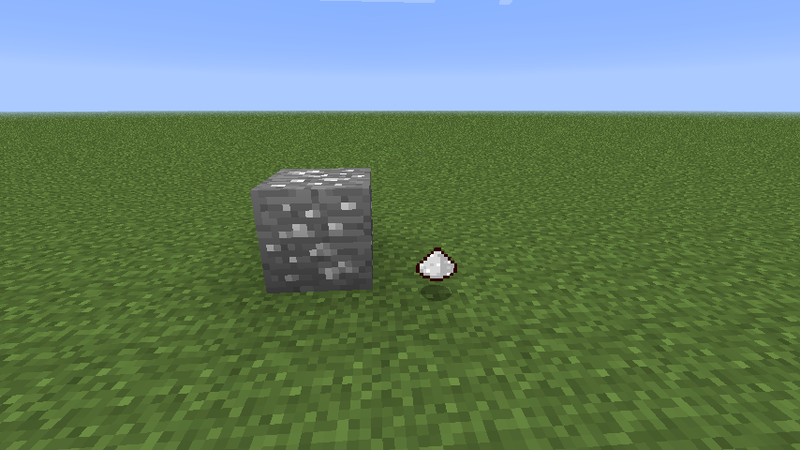 Fixed Salted Baked Potato Texture not working.